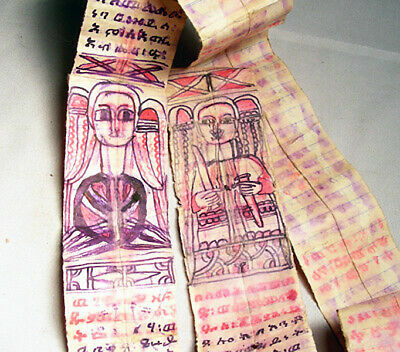 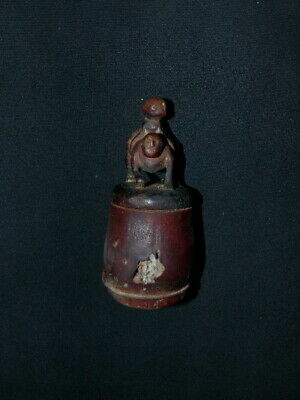 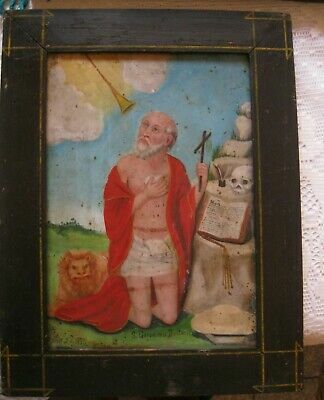 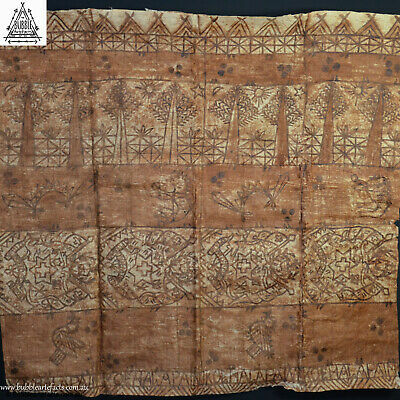 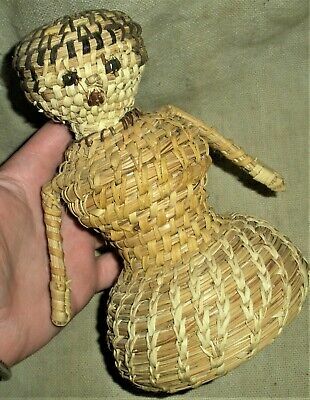 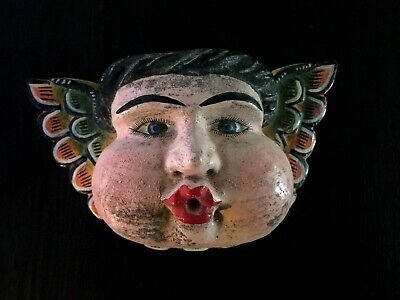 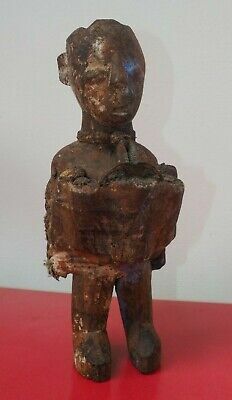 Unusual Small Painted West African Ghana Ewe Adan Fetish Doll Voodoo Witchcraft! 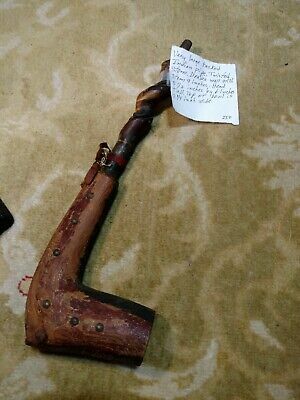 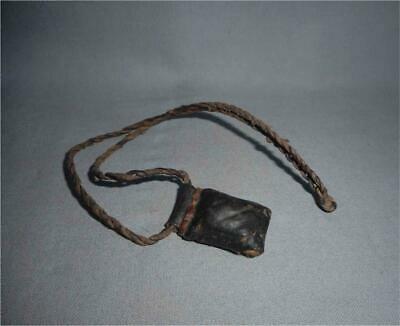 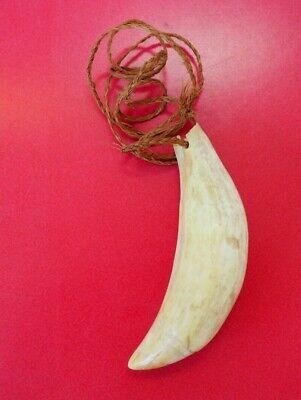 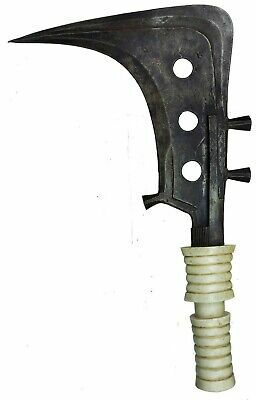 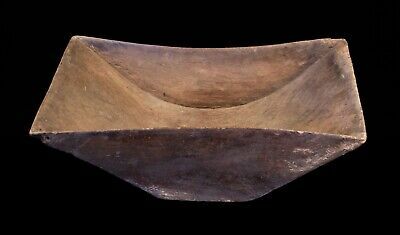 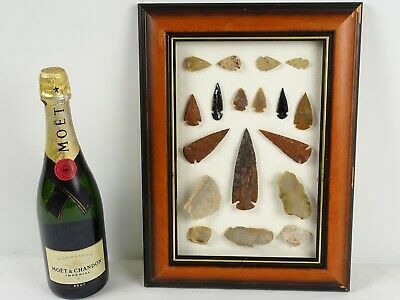 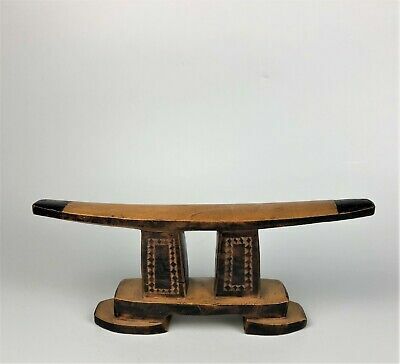 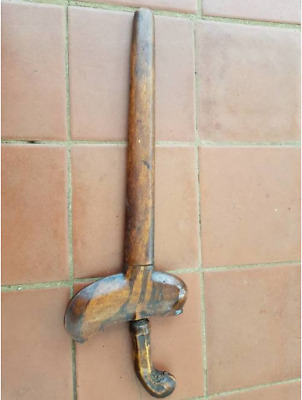 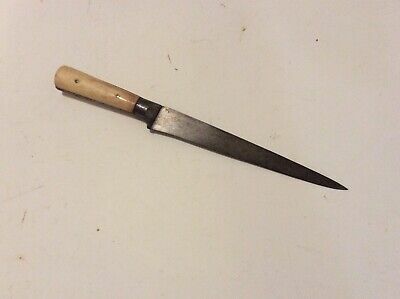 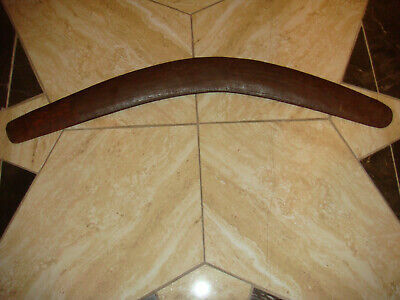 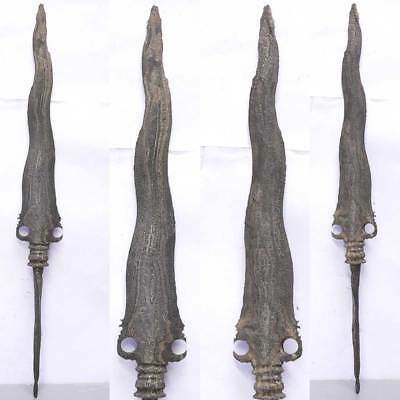 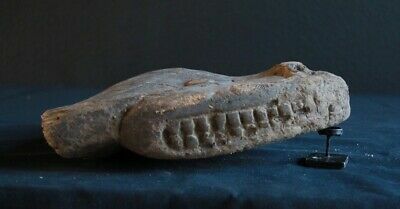 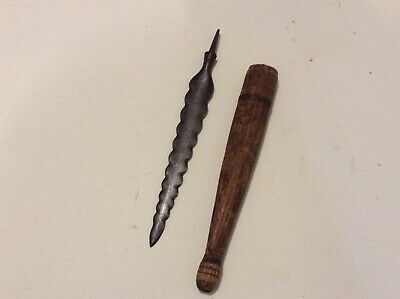 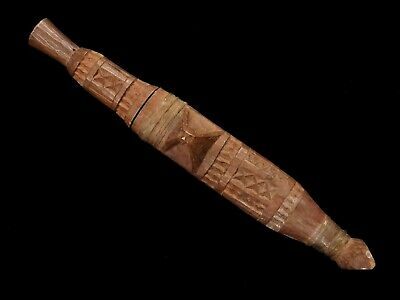 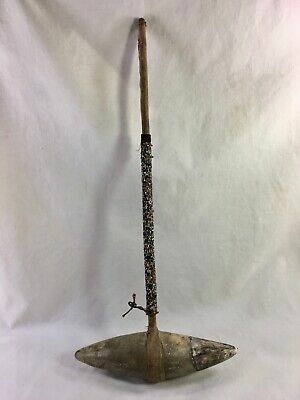 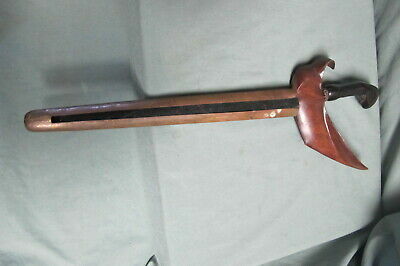 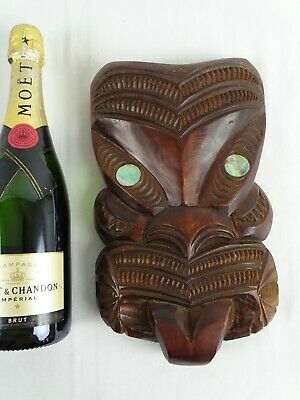 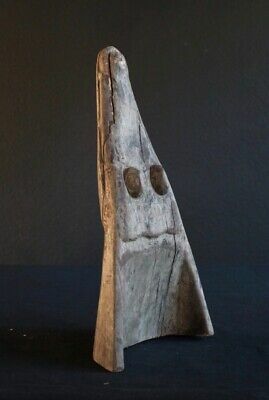 DUGOUT CANOE HEAD - very rare and unusual type! 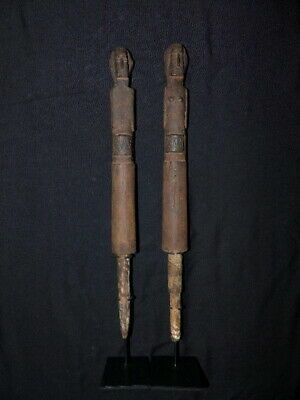 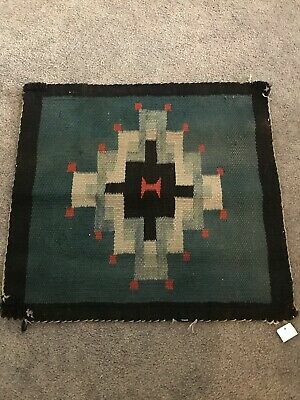 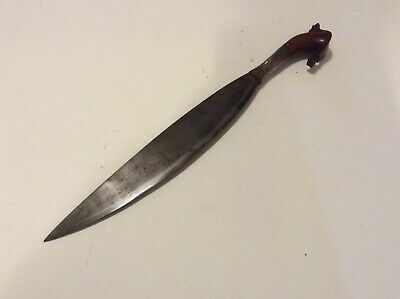 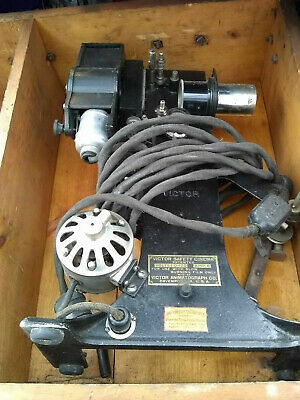 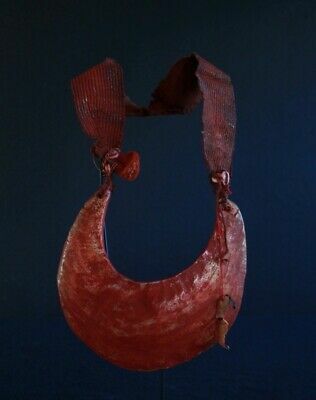 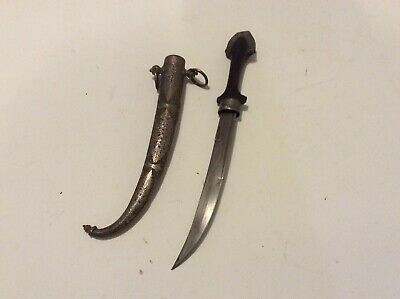 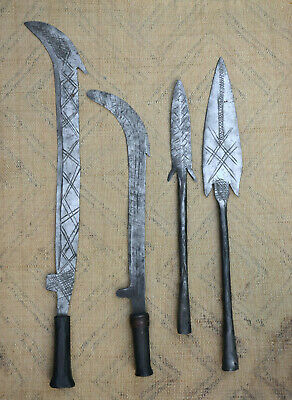 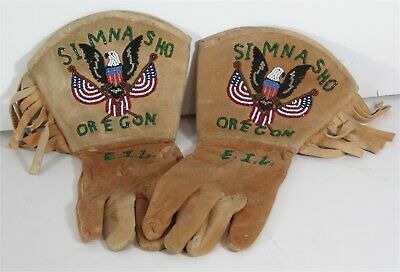 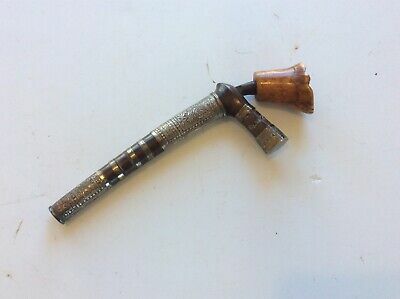 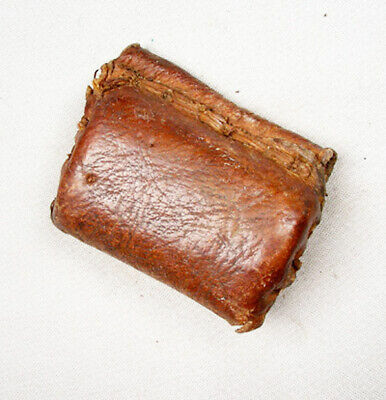 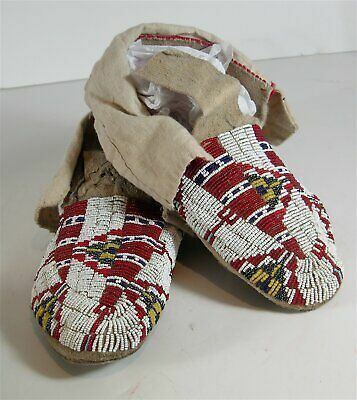 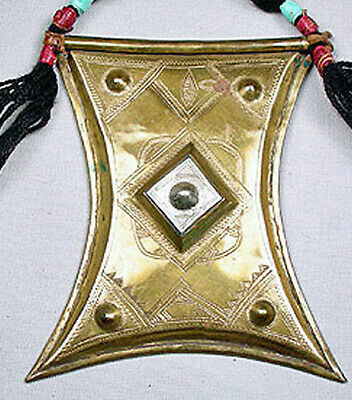 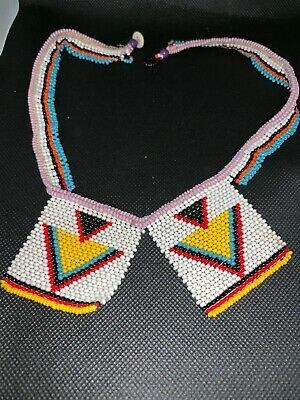 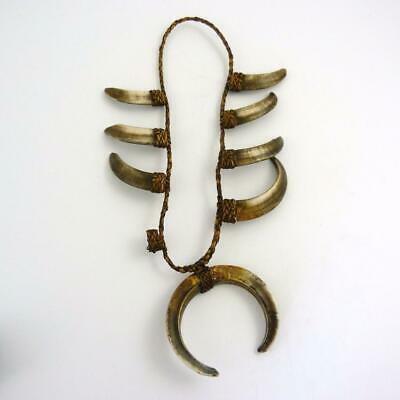 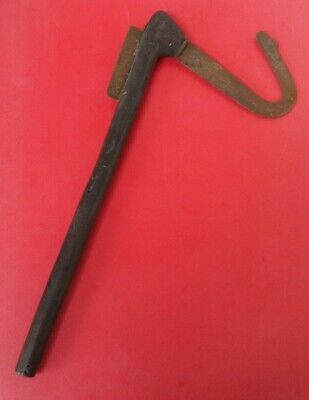 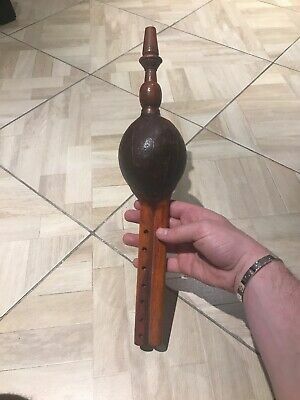 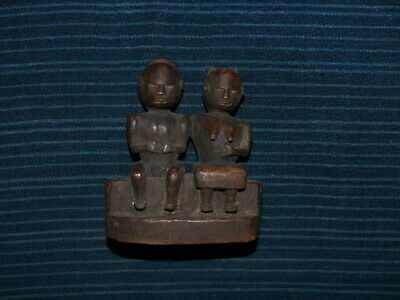 very old and tribally used! 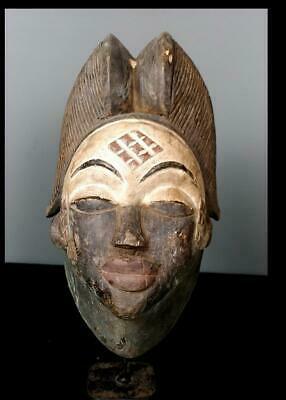 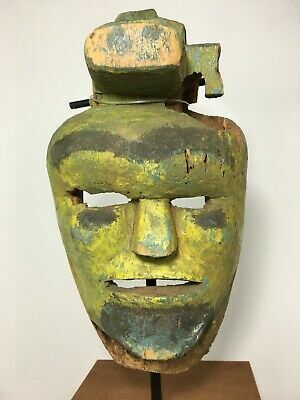 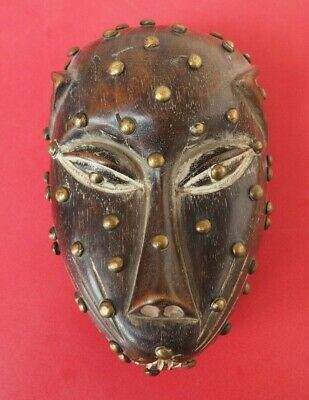 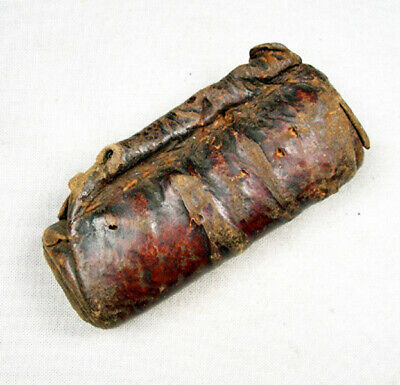 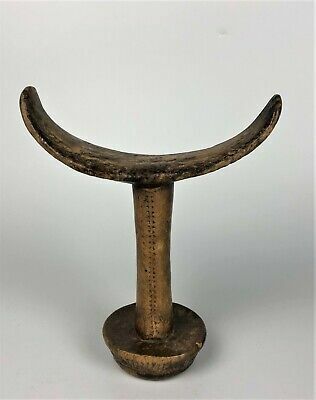 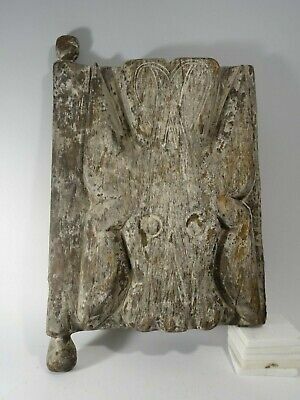 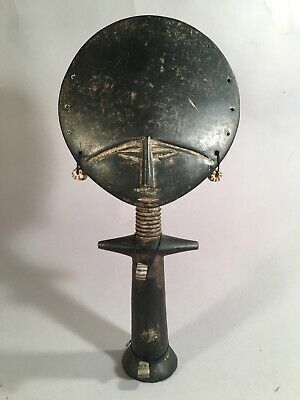 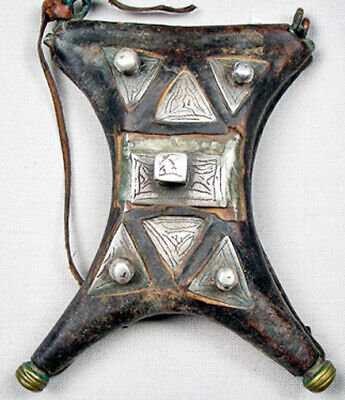 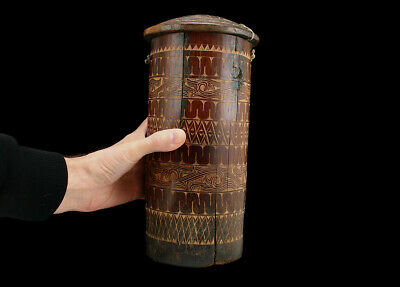 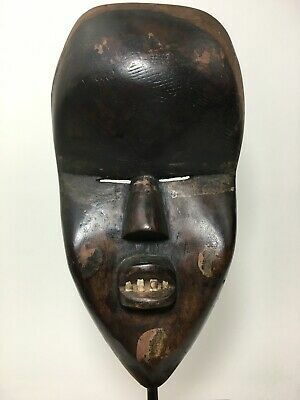 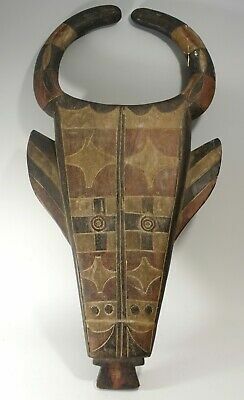 Odd West African Nigerian Benin Leopard Face Mask Shape Tribal Art Studded Box! 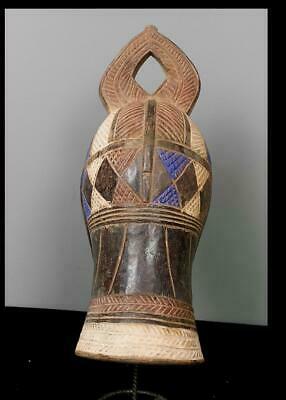 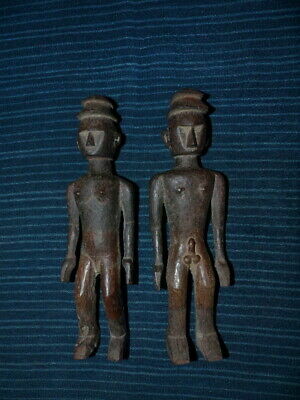 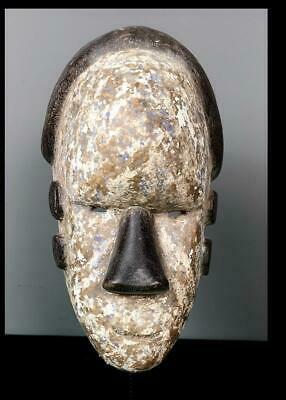 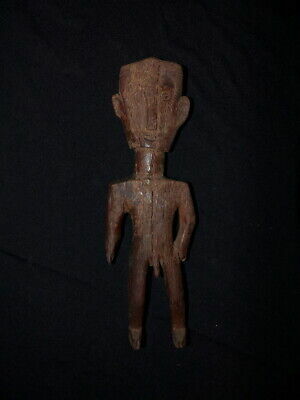 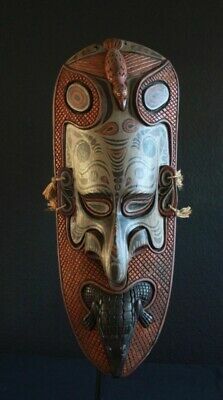 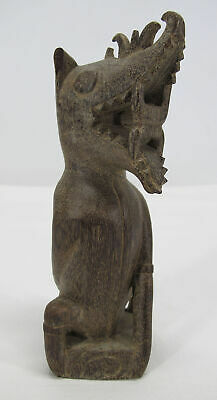 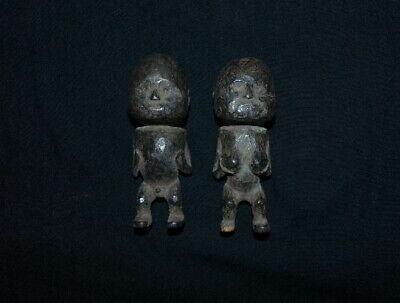 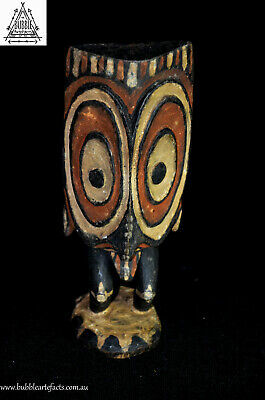 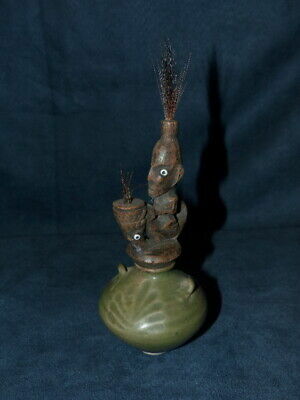 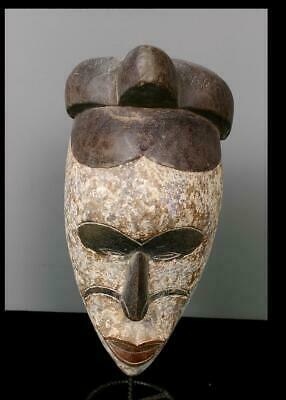 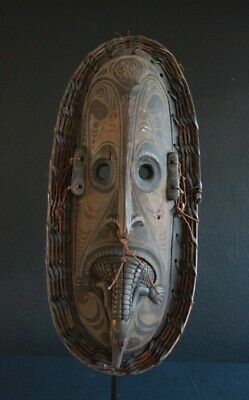 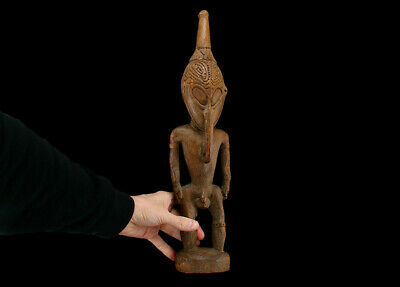 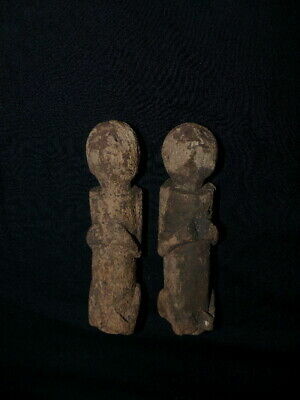 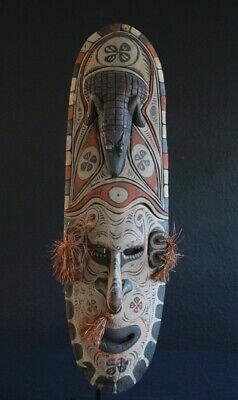 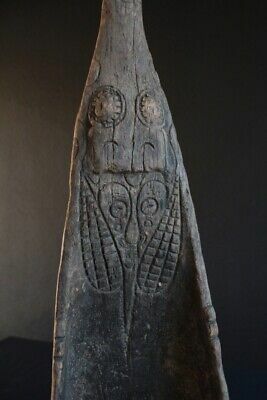 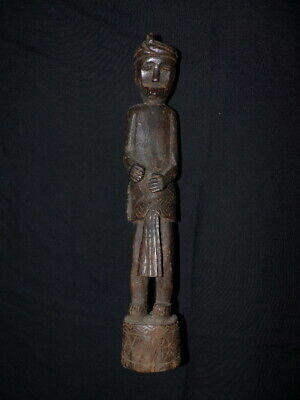 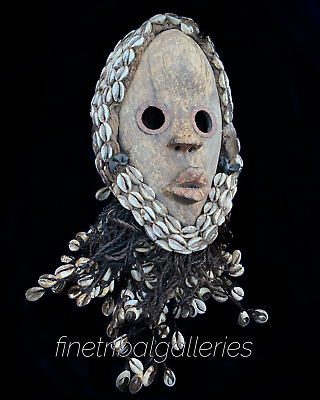 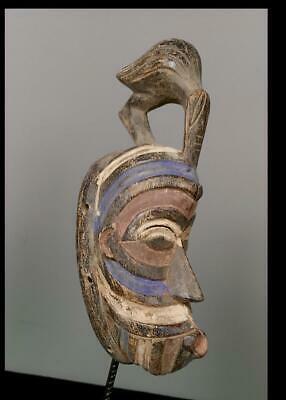 Old Papua New Guinea Spirit Figure Standing Male Figure Sepik River 17"
DUGOUT CANOE HEAD - very rare and unusual type! 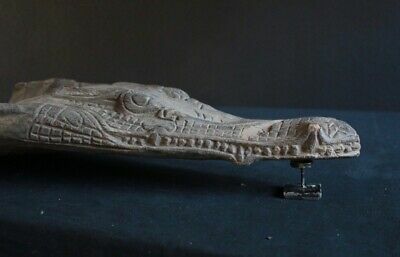 Head Of A Dugout Canoe -Crocodile! 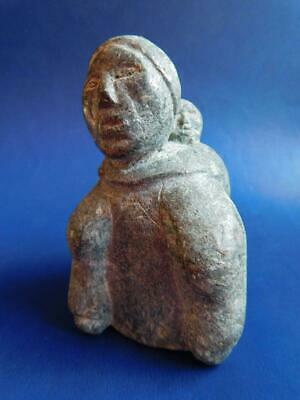 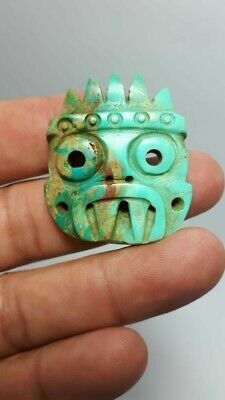 Pre-Columbian Mixtec Tlaloc turquoise pendant from Mexico. 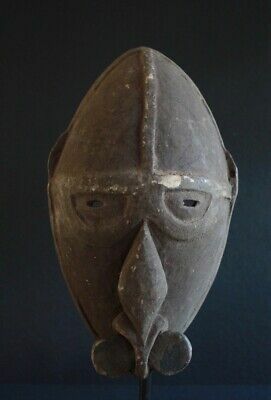 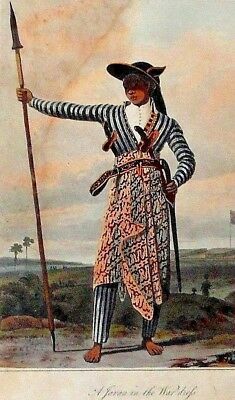 1000 ad.